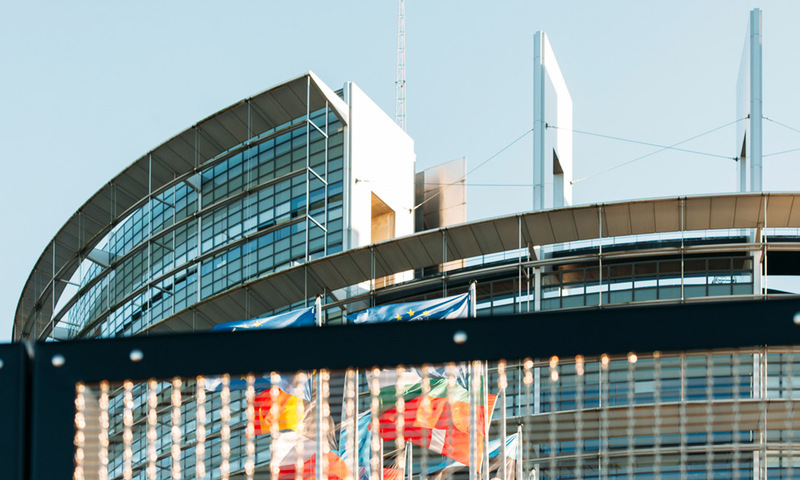 The European Parliament's Committee on Legal Affairs voted to pass a bill known as the "Copyright Directive," which would ban remixes of existing content (into memes or video mash-ups, for example). Known as "Article 13," the effort would require online platforms -- ranging from Internet service providers to website owners -- to police copyright violations in user-submitted content via automated detection systems or software that reviews what users upload -- which critics claim will equate to censorship. The broader Directive is focused on updating and synchronizing intellectual property statutes across all European Union members, but in doing so, it has touched a nerve with the public regarding user expression. Notable technologists and industry leaders have been vocal about the burden such a law would place on service providers, as well as questioning the enforceability of such a provision. It moves out of committee to be formally decided in a plenary vote 4-5 July. 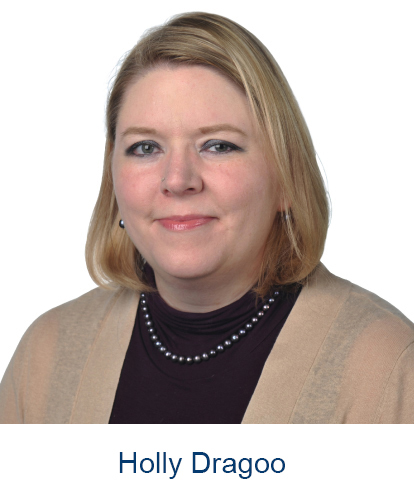 IISP Analyst Holly Dragoo: "Here’s another example of lawmakers without a refined understanding of how technologies work, pursuing policies that will likely yield some unintended negative consequences. Installation of software to monitor and regulate content display is not even thinly veiled censorship. At a minimum, it will take a long while to refine algorithms and train machine learning models to accurately recognize what might be in the legal gray-zone of copyright infringement or ‘fair use’ of an idea. Enforcement standards would also be needed (but are not currently included in the law), such as how could it be verified that the software and/or algorithms are uniformly accurate and not subject to manipulation? At best the Article is a misguided effort to mitigate intellectual property theft, but it does have the potential to squash innovation, entrepreneurship, and free speech."